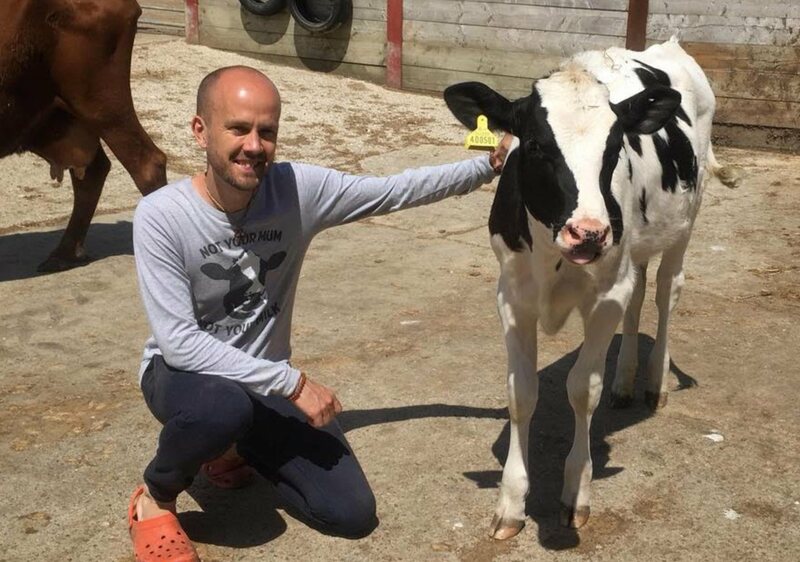 A leading vegan journalist will tackle a grueling half marathon this weekend - in aid of his favorite animal sanctuary. Chas Newkey-Burden, who has authored more than 40 books, is best-known in the vegan community for his article Dairy is scary. The public are waking up to the darkest part of farming. Published by The Guardian in 2017, the article was one of the publisher's most-read pieces that year. 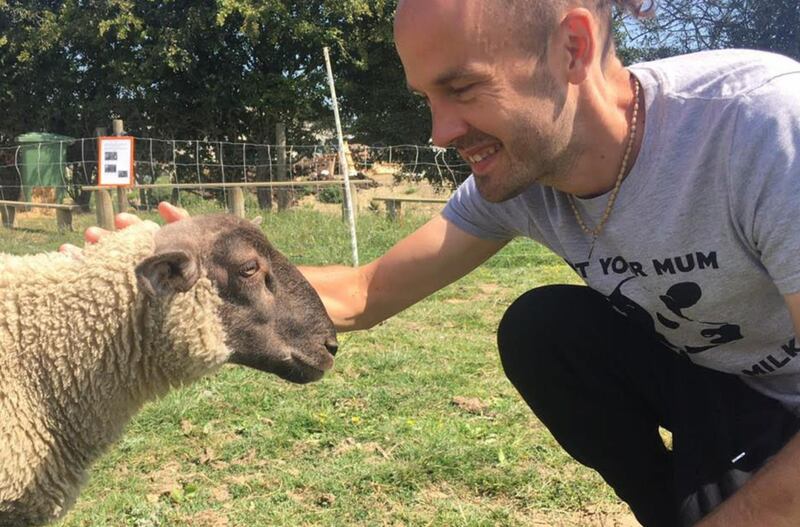 Now he plans to help animals by raising money for The Retreat - a vegan sanctuary with three sites in Kent, which looks after more than 1,000 animals at any given time - by running the Windsor Half Marathon on September 30. "I wanted to run for The Retreat because it’s my favorite place," Newkey-Burden told Plant Based News. "They look after hundreds of animals, many of them saved from the meat and dairy rackets, and they really live the vegan ethos. Their cafe the is only vegan café at an animal rescue center in the south-east. "They look after ex-racehorses, cows, pigs (like, SO many pigs) and sheep saved from slaughter. There are worn-out battery hens and injured birds. They also care for dogs who have failed behavior tests in other dog homes. 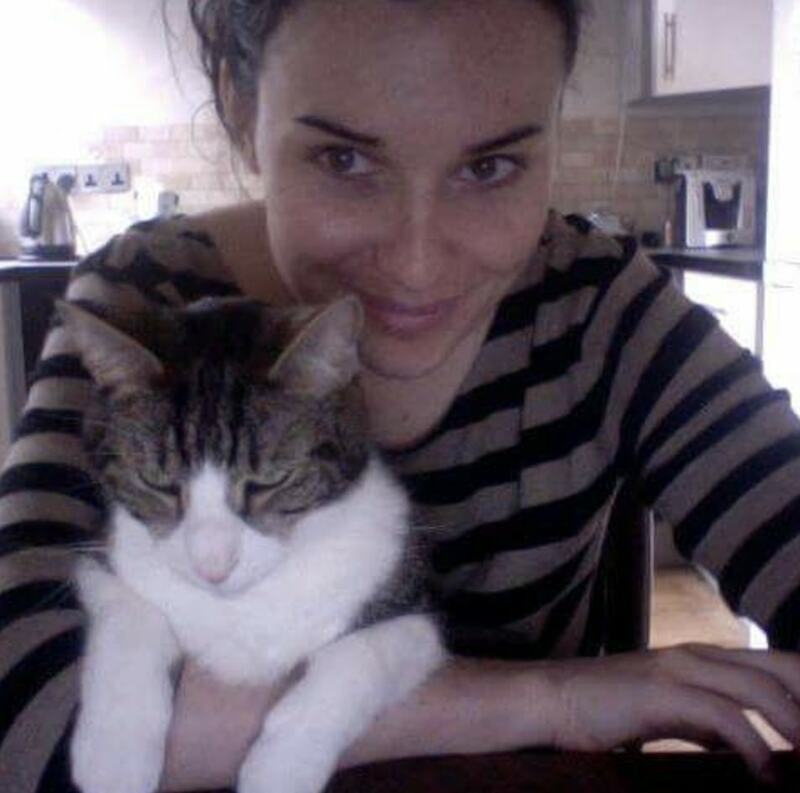 "Animals really are given the time, care and love they need to recover before being rehomed. If an appropriate home can't be found, they simply stay at The Retreat for the rest of their lives, bathed in love. It’s beautiful."